VDC will be at the AIM Awards 2017. You may know that many an awards show hands out gongs to the best selling and to the priority artists of the moment, but the indies have always measured success a little differently. The AIM Awards recognises the real heroes of music; those who do things their own way, make phenomenal music, and inspire us all with their creativity, commitment and brilliance. The 2017 AIM Awards will take place on Tuesday, 5 September, at The Brewery, London. 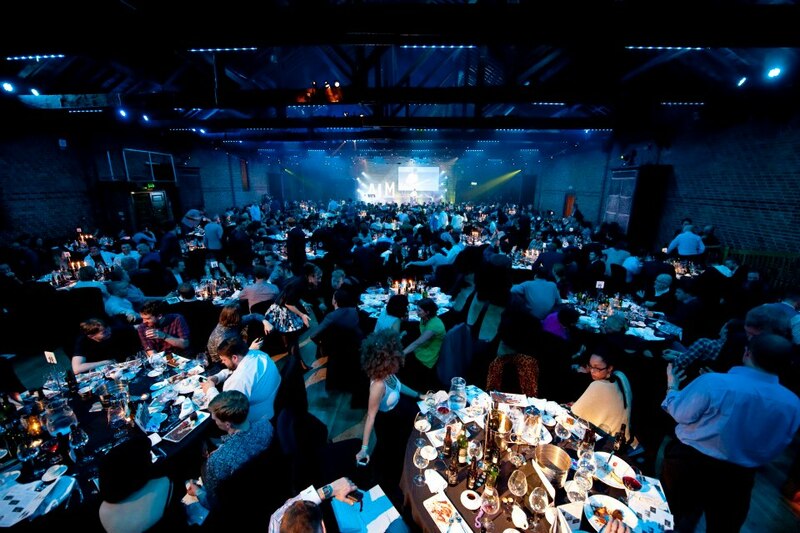 This year the Awards will be hosted by Clara Amfo and Mistajam.